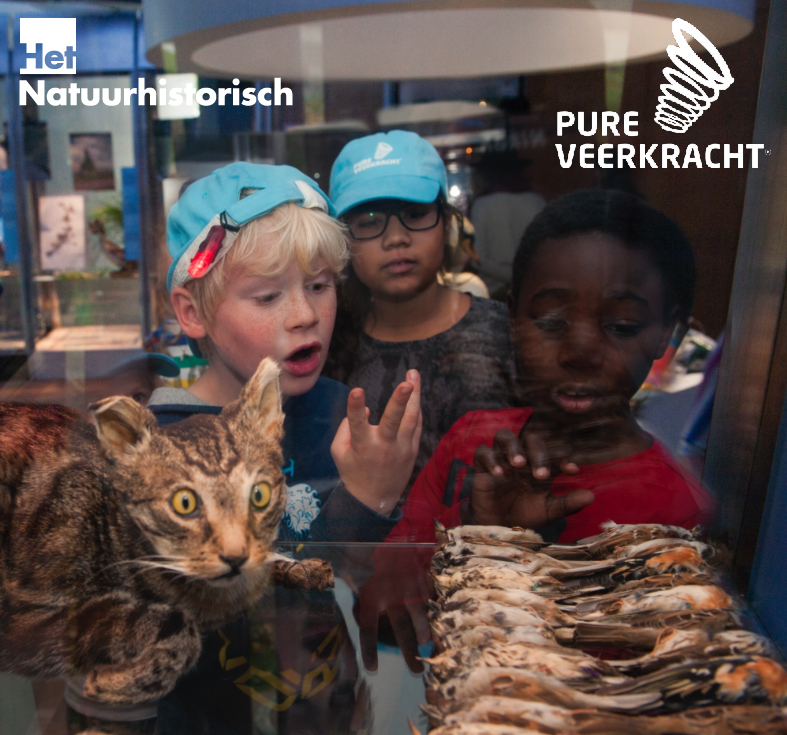 'Pure Veerkracht' was an enormous exhibition in The Museum of Natural History in Rotterdam about city biology, where children could discover their own way through an interactive narrative. I provided the voice for all installations, produced by DiColore. This is the former Royal palace of the Netherlands, in Apeldoorn. The exhibition 'We, Willem' told the story of William of Orange, the precursor to the Royal family. Produced by Di Colore, I had the honour of portraying Willem himself. In the installation 'Oog in Oog', developed by Monobanda and written by Jorrit Thijn, visitors get the chance to live out a scenario that actually happened in my street in Utrecht. An angry, but innocent, citizen was confronted by police, and was shot to death. By picking from multiple dialogue options, you get the chance to turn back the events and look for a more peaceful resolution. I voiced several citizens in their anger and confusion. This exhibition was part of the program 'Vrede van Utrecht', celebrating the Peace Treaty of Utrecht's 300th anniversary.